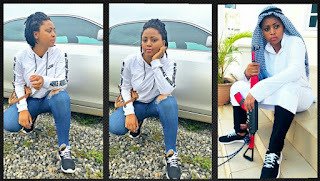 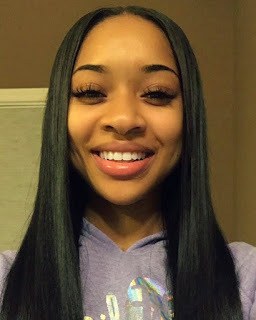 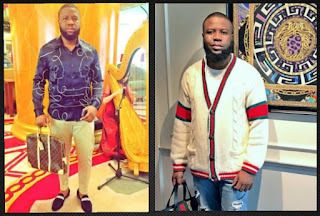 A 25-year-old Chicago rapper, named Lil Durk, who had earlier shared that he would like to have 10 kids is now expecting his 7th child from 6th babymama, named India Royale. 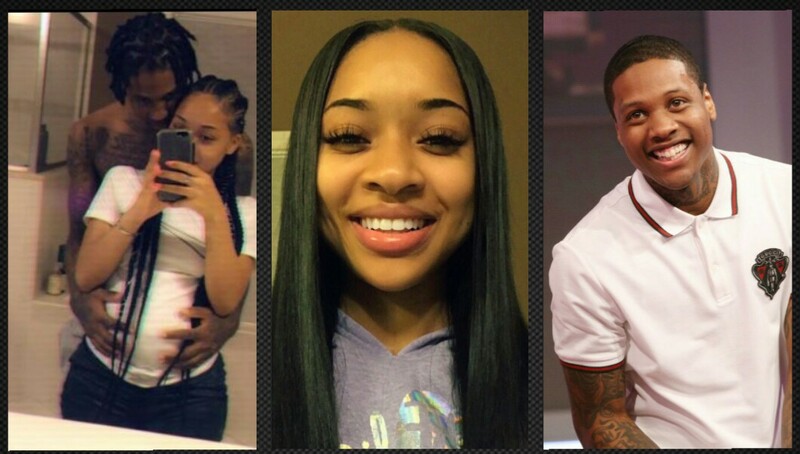 The pair who have been dating for a while will be having their first child together, which will be the 7th for Lil Durk who already has 6 children from 5 other babymamas. 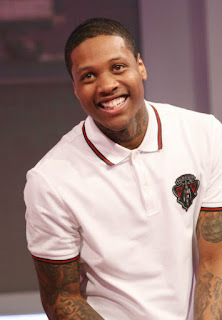 Over the years, Lil Durk has always claimed three of the children despite three other women claiming to have birthed his other children. 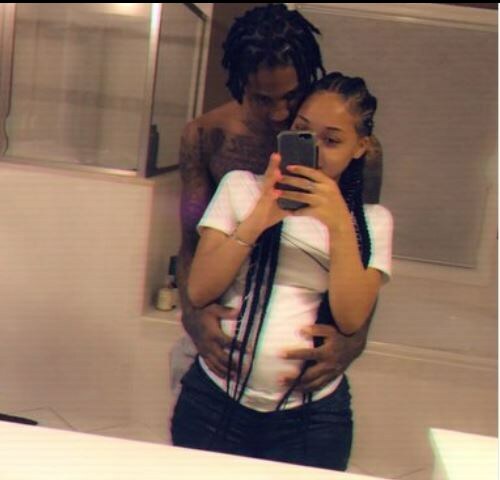 Durk and his newest baby mama India who’s carrying a baby girl, already named her Bella and recently threw a gender reveal party.